The history of the Department of Muslim Religious and Cultural Affairs is interwoven with the legal history of the concept of Wakf or Muslim Trusts. 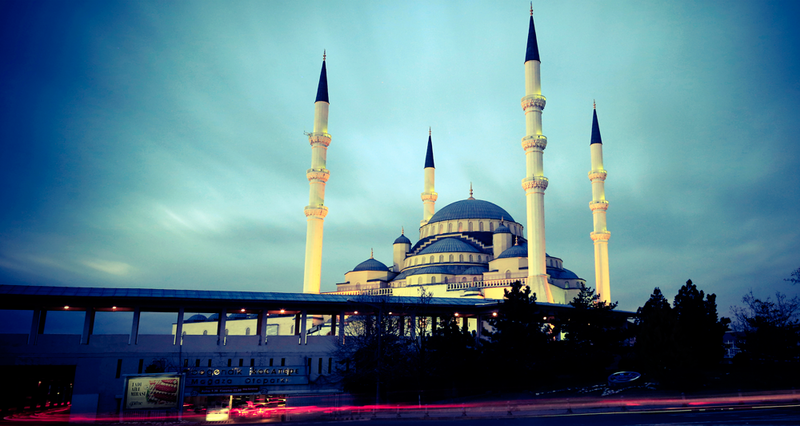 Prior to the enactment of the Muslim Mosques and Charitable Trusts or Wakf Act No. 51 of 1956 the relevant law was embodied in the Muslim interstate succession and Wakf Ordinance of 1931. Since Wakf was a Muslim Trust all matters involving Mosques and Wakfs was entrusted to the Public Trustee under whose ambit they were administered in Ceylon as Sri Lanka was then known. In year 1952, the then Minister of Home Affairs appointed a committee of Muslim Members of both Houses (the House of Representatives and the Senate) to examine the whole question afresh, to receive recommendations and recommend legislation for the registration of mosques and for prescribing the powers, duties and functions of the Trustees of Registered Mosques and Muslim Charitable trust or Wakfs. The idea of a Muslim Commissioner was the subject of much debate and it is of record. The minister of Home Affairs has called for the views of the Muslim public on the need to amend the existing Ordinance. In response several Muslim lawyers had met in conference to deal with the subject and make recommendations. The committee held eight sittings having discussed extensively the matters and the recommendations set out in the memorandum. The memorandum was signed and the appendix to the memorandum set out the suggested amendments to the draft bill. The Muslim Mosque and Charitable Trust or Wakf Act No. 51 of 1956 was passed by Ceylon Government Gazette No. 11, 112 of 26th April, 1956. The act came into force with effect from 1st May, 1957. The first Commissioner for Mosques and Muslim Charitable Trusts was Mr. M.J.M. Muhsin CCS, was appointed in acting capacity by gazette No. 11, 137 of 28th June 1957.